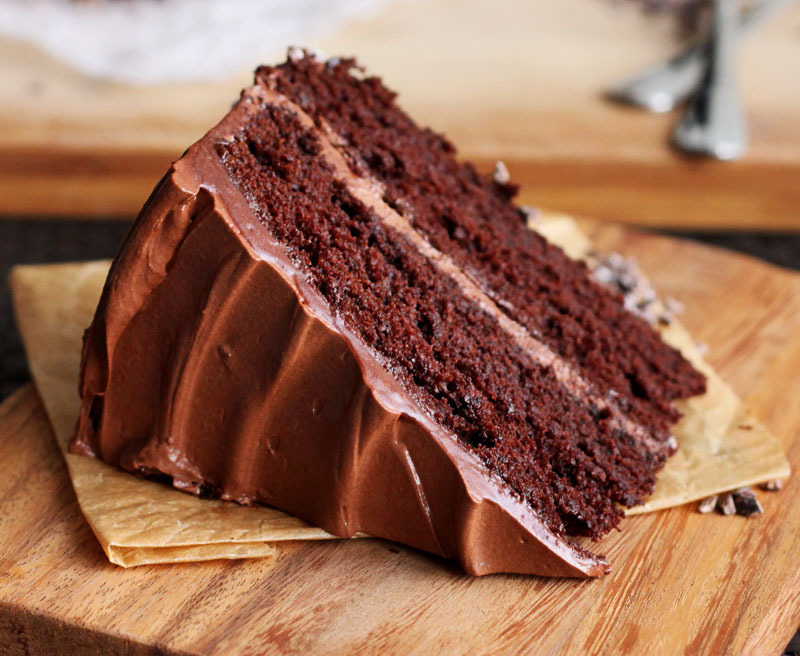 It's hard to want any other cake than chocolate. It's also hard to want to make any other cake than chocolate. Chocolate is a forgiving flavour when it comes to baking because you can under-cook it and sell it as molten, decadent and "moist", or you can accidentally over-cook it and it may be more crumbly but still tastes great. Passing off an under-baked vanilla cake as "moist" doesn't fool anyone. The results are doughy and it feels pastey. But put cocoa in the mix and you get fudgy! 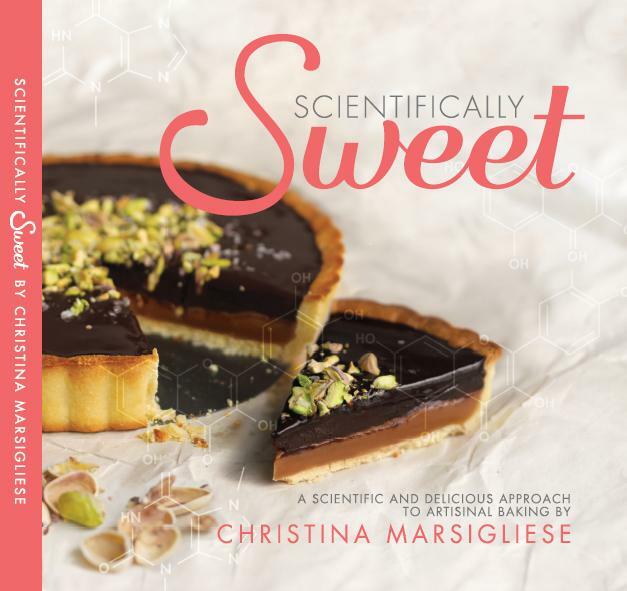 Chocolate is safe, and when you don't have time for second chances or you're testing out your new oven or you have 13,508 other things running through your mind while you're trying to make the perfect cake, then chocolate is your mate. 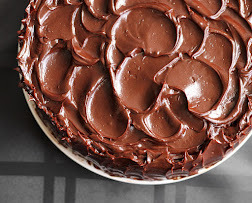 This one is rich in chocolate AND cocoa. Two times chocolate flavour = twice the joy. 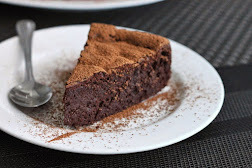 It is my BEST Dark Chocolate Cake recipe. 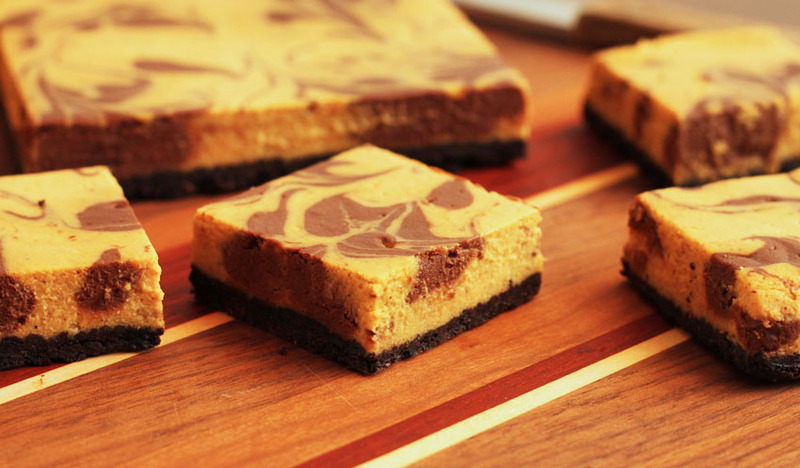 Most of the sweetness comes from brown sugar to further enhance the robust flavour of chocolate. You absolutely want dark chocolate for this recipe. Look for one with at least 60% cocoa content. This cake gets its ultra moistness from hot water tempered just right into the thick batter. Chocolate contains cocoa butter which is hard at room temperature and can lead to a delicious yet crumbly crumb cake. 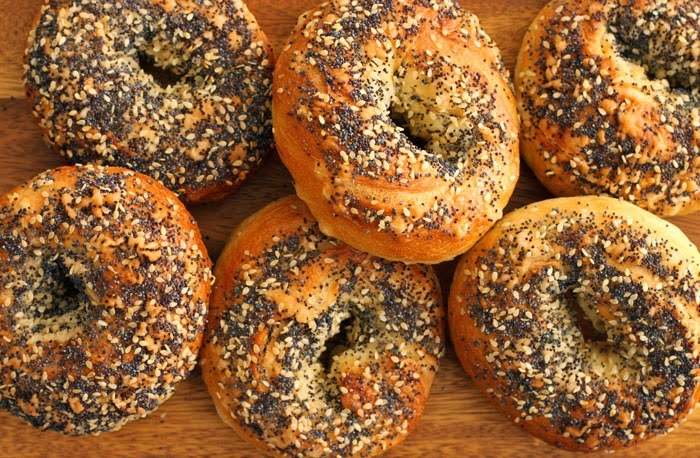 Using hot water will ensure that we get moisture locked into the dry ingredients so that crumbly doesn't happen. The water should be hot, but not boiling hot. 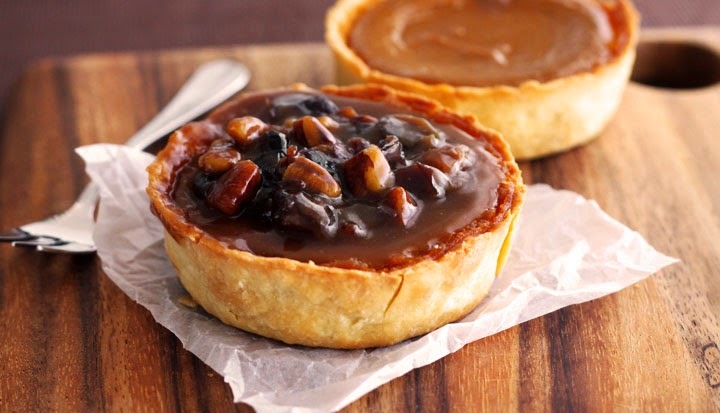 If it is just boiled then it will completely melt the batter into a soupy mess but if it is just hot and added gradually to the mixing mixture, then it will loosen it just right so that it is pourable but still thick. So, get your kettle going, boil the water, measure it out and let it stand until you need it - this should be enough to cool it down sufficiently. A mixture of milk and vinegar serves as the acid component to react with baking soda, but if you have buttermilk on hand, great! Use 1/2 cup of buttermilk. 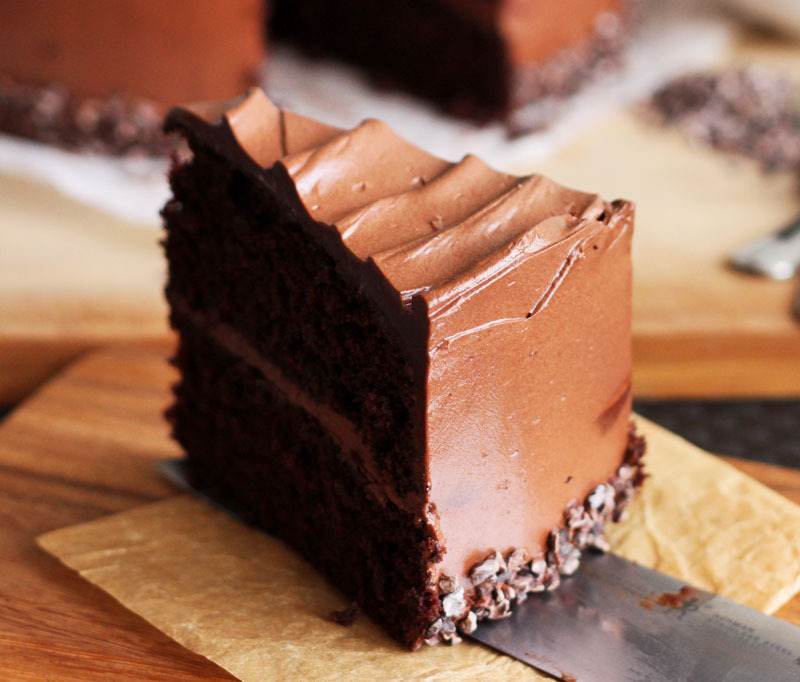 This is the chocolate cake that wins over every other chocolate cake in my books. 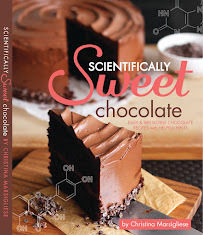 You can find the recipe in my latest cookbook, Scientifically Sweet: Chocolate. I'd like to try this, but can you suggest something a little more "scientific" about the "hot" water - like a temperature range? Especially since it seems to make a difference in the final result. Thank you! Yep, need this. In my life. ASAP. This is like my absolute dream cake! It's a total dream. Thanks for your message! 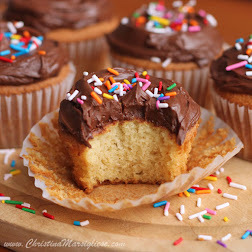 Is that the buttercream or the fudge frosting in the pictures? It looks heavenly. Thank you, Christina! 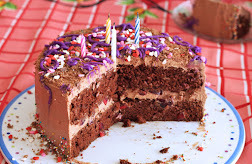 I made this cake (with the buttercream), and it is, indeed, the Chocolate Cake of My Dreams! A cinch to make and perfect in every way. A KEEPER. Mwah!! 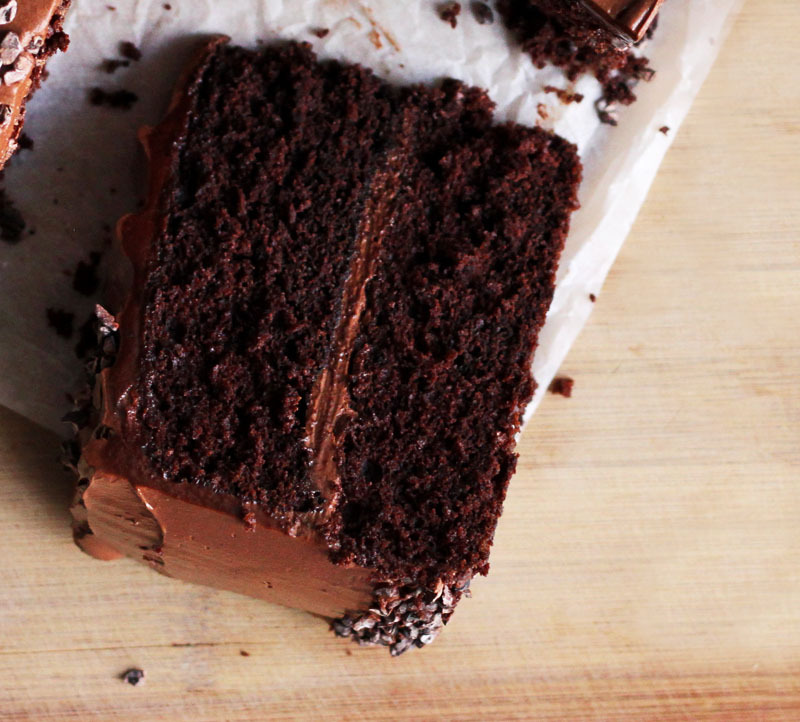 Your new go-to chocolate cake. High five! 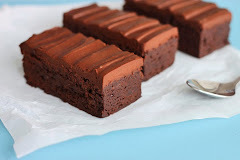 I have some VERY favourite chocolate cake recipes but decided to make this because I really wanted to make one of your recipes…..and I am so glad I did. The cake was sensational and certainly beats every other chocolate cake recipe I have in my collection! 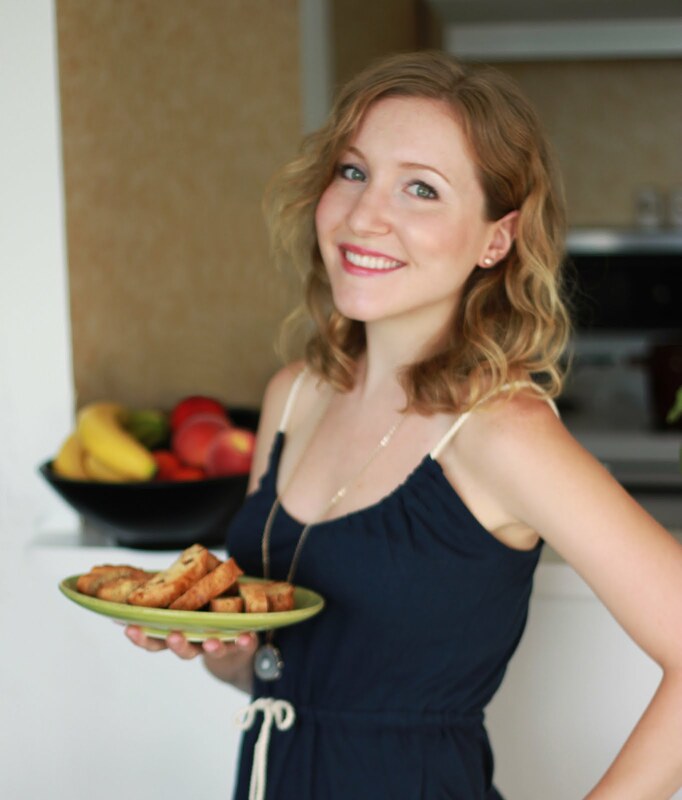 I am now making a list of must-makes from your recipe index. 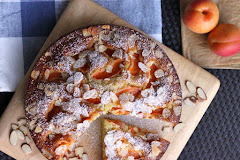 I love vanilla cake and wondered what you would recommend as your ultimate? Thank you so much for all the time and effort you put into your blog. It is an amazing resource to me …and the rest of the world. I love everything about this! High fives all around Angela. Thank you for taking the time to leave feedback. Very nice to see it hungry. Your photos are make that looks more delicious. Thanks for the great recipes. Of course, chocolate cake is what I enjoy every day. I eat it happily.